Thousands of people in parts of Edinburgh and Glasgow can now get some of the fastest broadband speeds in the country as Openreach has begun switching on the pilot areas for its new ultrafast broadband network. Around 16,900 households and businesses in parts of Sighthill, Gorgie, Corstorphine, Murrayfield, Fountainbridge, Craiglockhart, the Meadows and Morningside in Edinburgh and parts of Linn and Rutherglen in Glasgow are set to benefit from the new ultrafast service, known as G.fast, which provides download speeds of up to 330Mbps – more than 10 times the UK average. The faster speeds that ultrafast broadband brings means a two hour HD film can be downloaded in just 90 seconds, a 45 minute HD TV show in just 16 seconds and a nine hour audio book in just three seconds. People living in the pilot areas who want to try the new service should contact their internet service provider to see if they’re offering a service, and to find out more about availability and pricing. 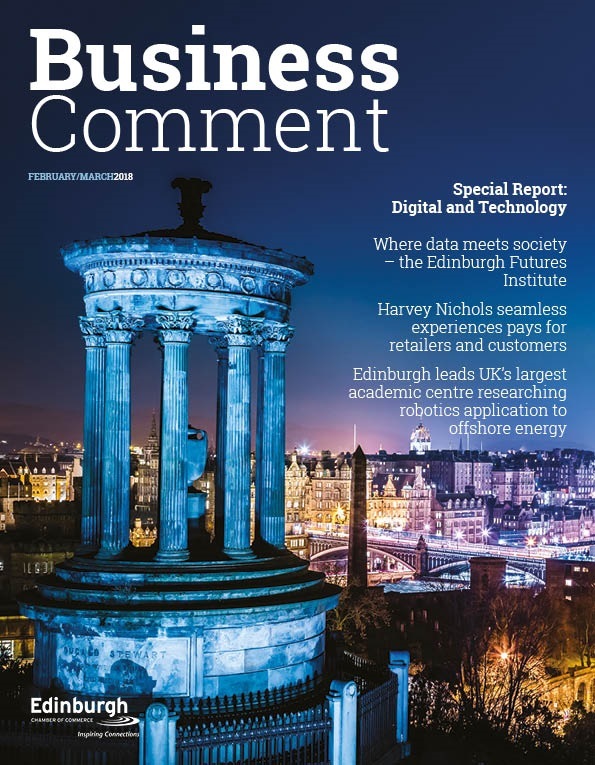 Andrew Hepburn, Openreach fibre programme director for Scotland, said: “A huge amount of effort and substantial investment has already taken place in the development of this exciting new technology. So I’m delighted to announce that we can now start connecting the first people in Scotland to this new technology. Kim Mears, Openreach managing director for infrastructure delivery, added: “The UK is ahead of its major European neighbours when it comes to superfast broadband but technology never stands still – that’s why we’re building on our existing fibre network and leading the way in deploying ultrafast speeds. 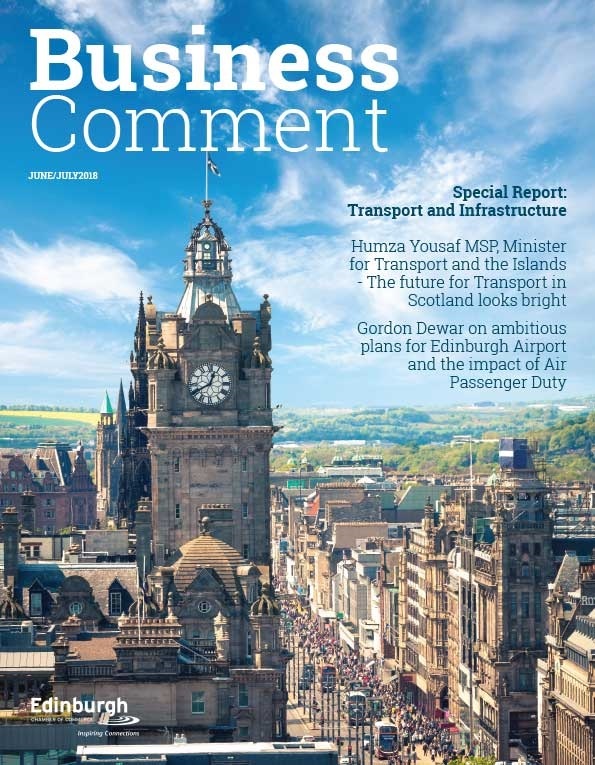 Engineers have spent recent months upgrading the network in several parts of Edinburgh and Glasgow to prepare for the arrival of the G.fast broadband pilot scheme. The cities were announced as pilot locations for G.fast in October 2016, as part of Openreach’s ambition to make ultrafast broadband available to 12 million UK homes by the end of 2020. G.fast technology changes the way today’s broadband is transmitted, delivering ultrafast speeds that have previously required fibre to be run all the way to the premises (FTTP). 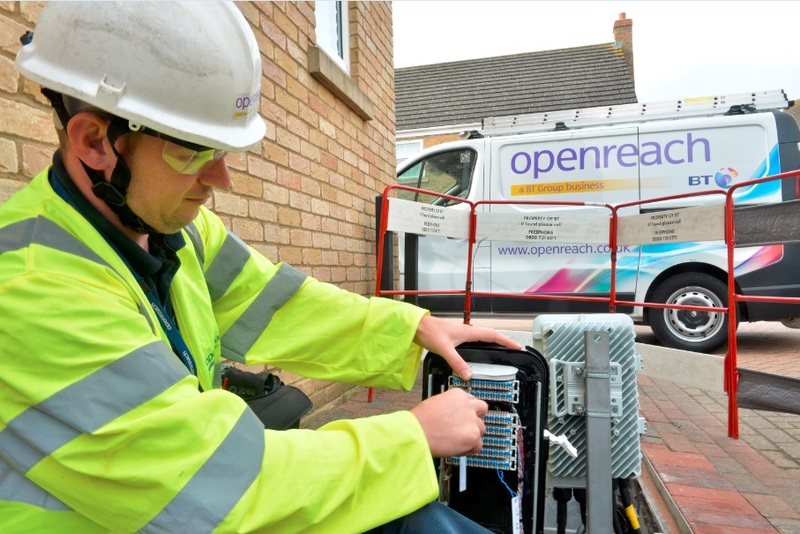 This is significant as G.fast will enable Openreach, the local network business which is part of BT Group, to make ultrafast fibre available to a much larger number of homes and businesses and more quickly than if it had focused on FTTP alone. 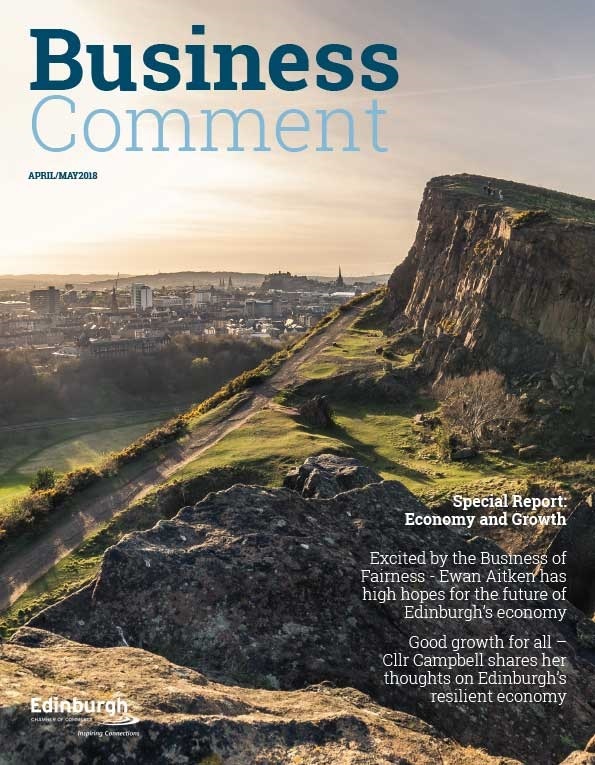 It builds on the success of the rollout of superfast broadband, which has already reached more than 442,000 homes and businesses in Glasgow and Edinburgh. Overall, more than nine out of ten premises across the UK can access superfast speeds today with around another 17,000 homes and businesses being enabled each week. Following the early trials of G.fast in Cambridgeshire, Gosforth and South Wales, the 17 pilot areas have extended that reach even further – already reaching more than 100,000 homes across the UK.